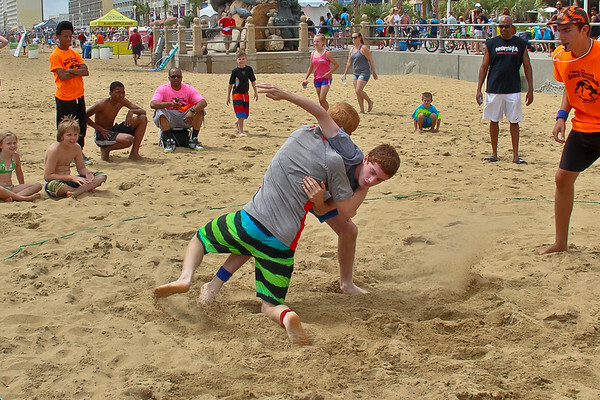 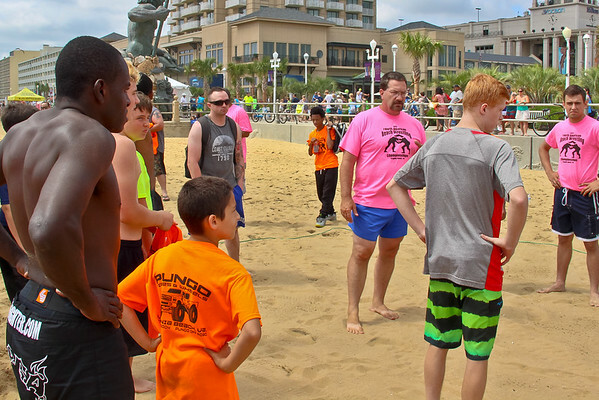 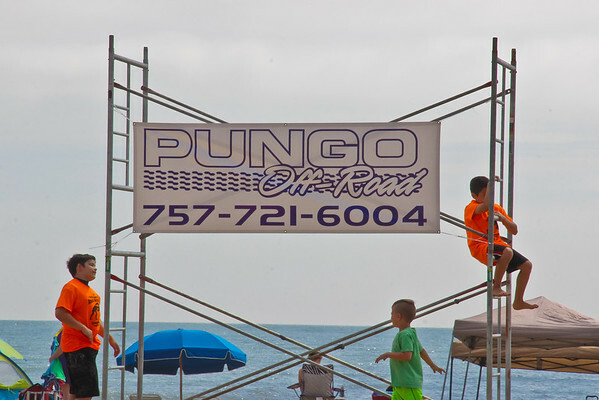 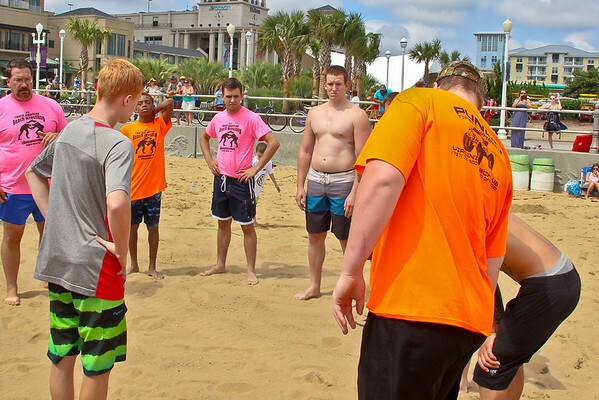 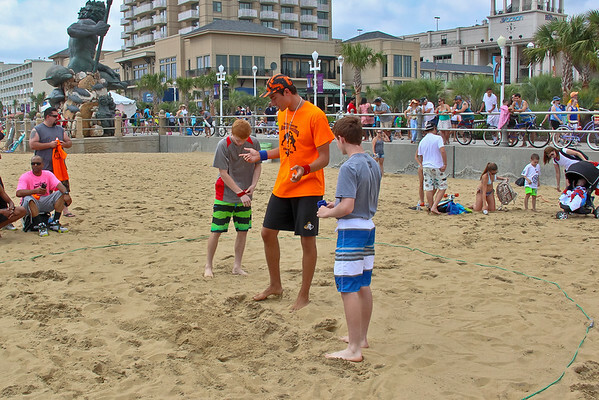 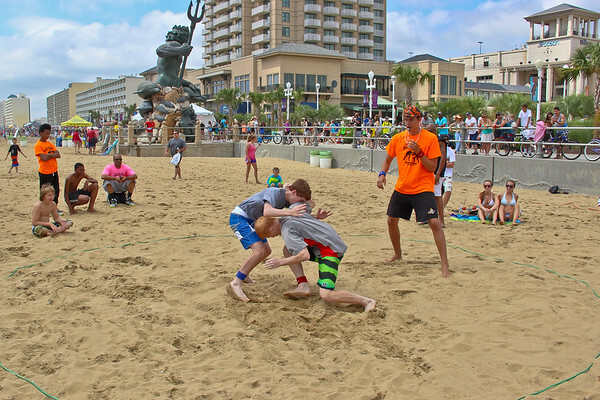 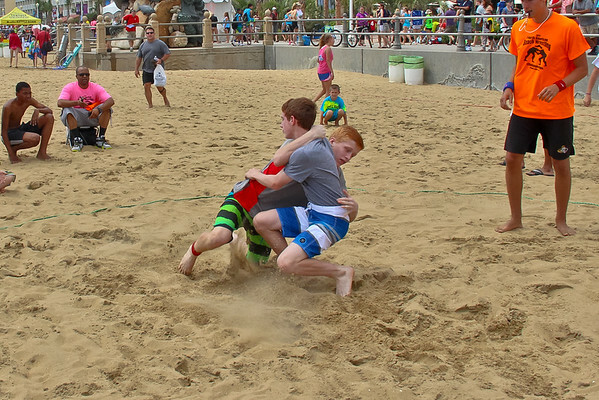 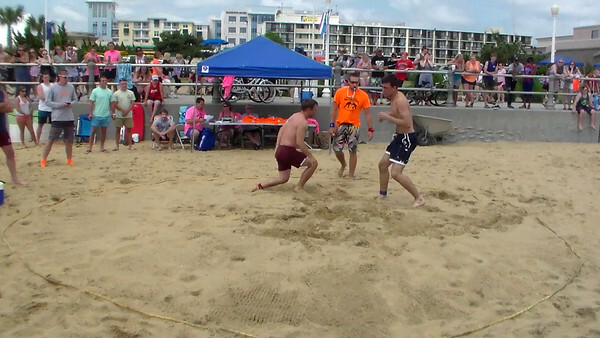 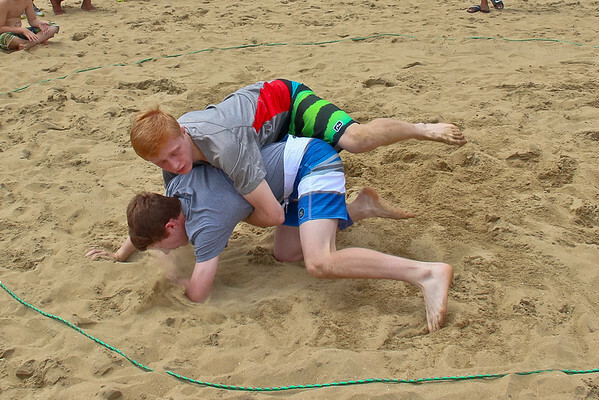 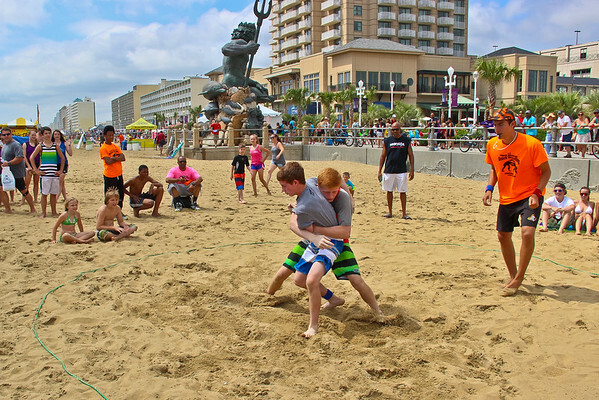 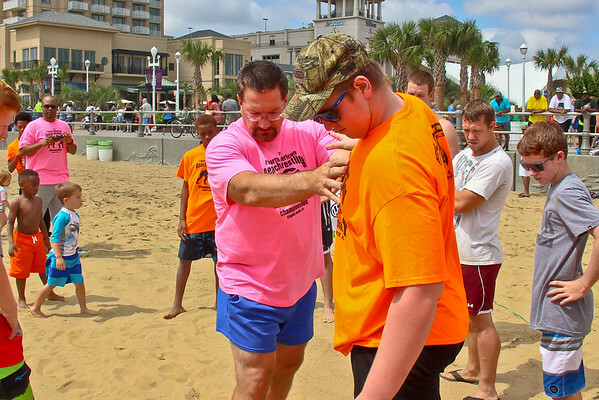 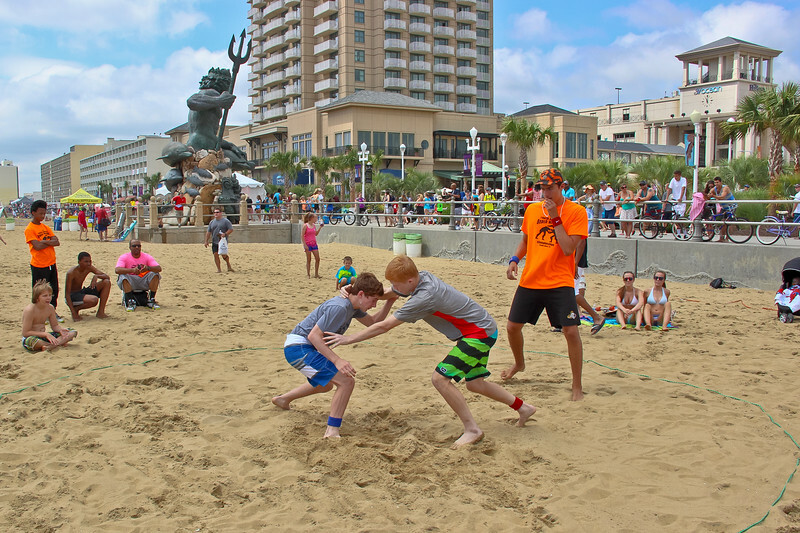 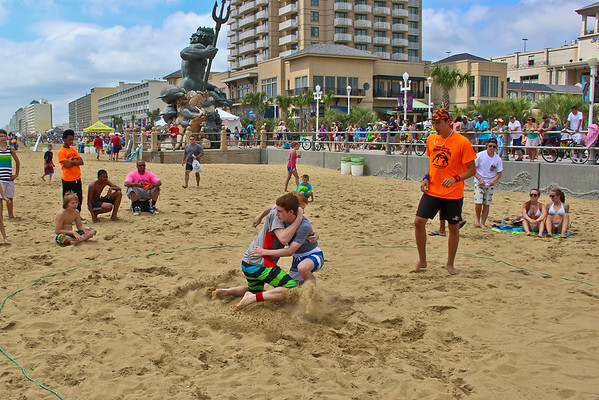 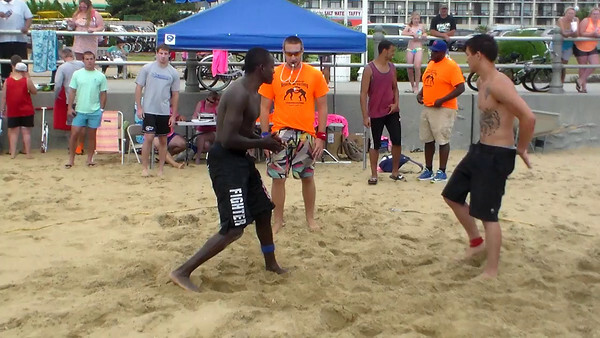 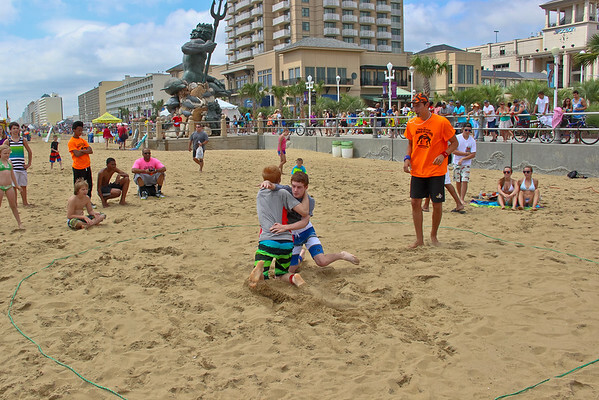 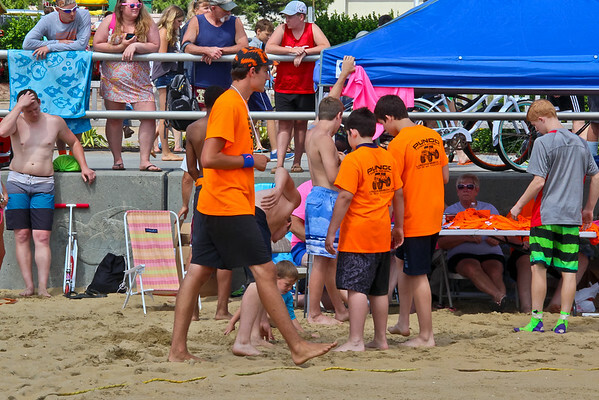 We attended the 2015 North American Beach Wrestling Championships in Virginia Beach, Virginia on Saturday, June 6th. 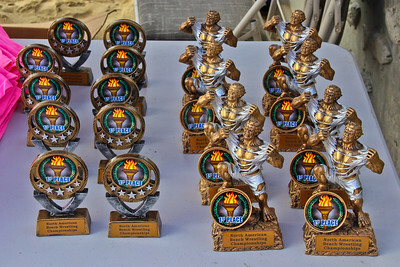 This is a great event, we will be posting hundreds of photos over the next few weeks, Please check back often. 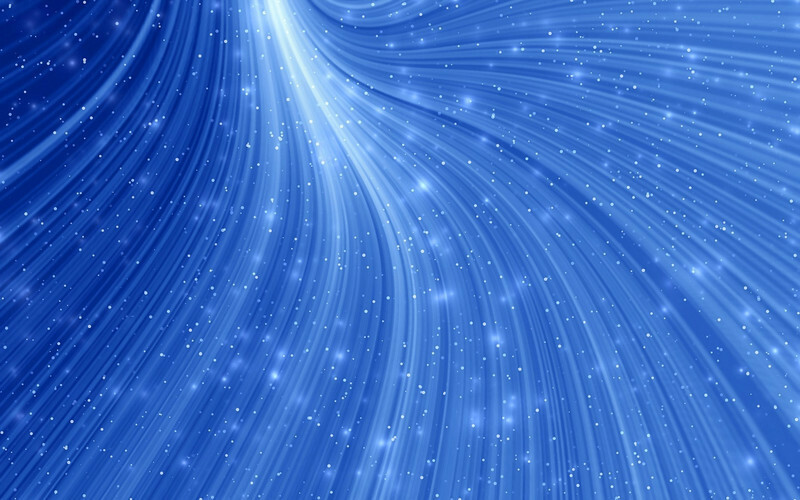 To save a photo, click on thumbnail and then Right-Click and Save-As, any problems, send me an email.